(b 1858 d 1933). Ecclesiastic, Beekeeper, Organist and Composer. Broadly considered the Father of Irish beekeeping and famously celebrated for his contribution to that subject, the experimental organ works of the late Reverend Joseph Garvan Digges have only recently come to light. Born in Dublin, Garvan Digges spent much of his life in Mohill, Co. Leitrim. 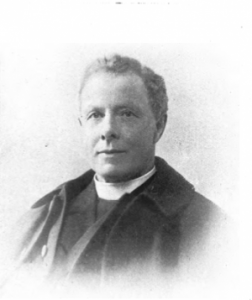 He was the deacon in Kilmore, Co. Cavan, and then curate in Mohill until 1884. In 1885, he became the private chaplain to the Earls of Leitrim at their Lough Rynn estate at Mohill, serving Farnaght and Mohill churches and – from 1933 – the parish of Cloone. A grand organ in the church of St. Patrick in Mohill is recalled in Maothaíl Manachaín : Mohill re-membered, and though it was removed in the 1960s it is thought that its existence provided the necessary context for Digges to begin composing in his signature style. Garvan Digges attended his first bee-keeping lesson in 1885 at Clooncahir and was chairman of the Irish Beekeepers Association from 1910 to 1921. He edited the Irish Bee Journal (from 1912 called The Beekeeper’s Gazette) published from May 1901 to October 1933. According to Christopher Winn, he was a conscientious editor and in 33 years of publication missed only 4 issues: the May 1916 issue was blown up on its way to the printers during the Easter Rising. Garvan Digges also published a book: The Irish Bee Guide, later renamed The Practical Bee Guide. 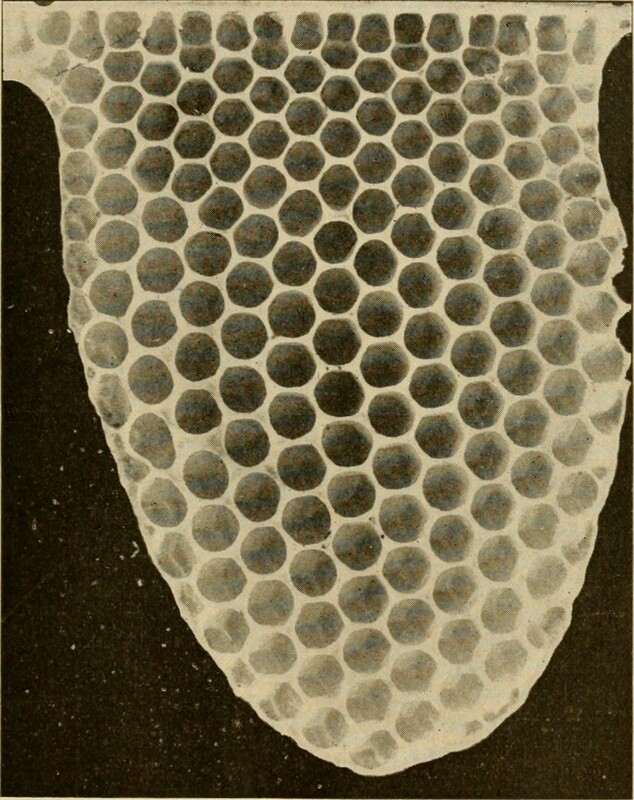 A Manual of Modern Beekeeping, which came to be the standard text on the subject. Finally in looking to the bee-keeping texts of Garvan Digges for keys to his music, it is important to consider his insistence on “A Firm and Gentle Hand”. It is in such texts that Garvan Digges reveals the sensibilities that defined his music; it seems that he took solace in long, uninterrupted sessions of improvisation on the organ which enabled him to practice the special state of mind required to reign master over his bees and to process the complex and sometimes violent sounds which they produced. This entry was posted in Drone, Improvisation, Noise. Bookmark the permalink.